Every year Cascade present a production to bring our dancers together, performing a classic fairy tale or story with a modern twist. Dancers aged 3 years to adult take part, sharing their skills, inspiring and entertaining audiences across the South East. 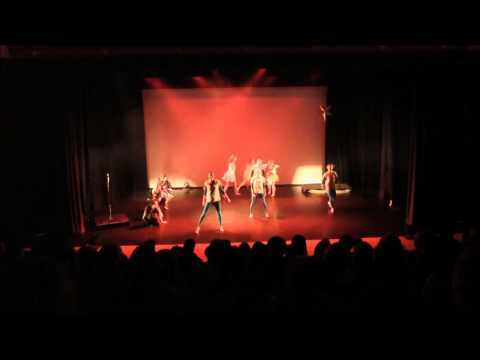 We return to The Stag Theatre to present a thrilling dance production wrapped around a jungle theme. Taking place on Sat 9th & Sun 10th February you can buy tickets here. Cascade turned their world upside down and followed Alice down the rabbit hole with their magical journey through wonderland! 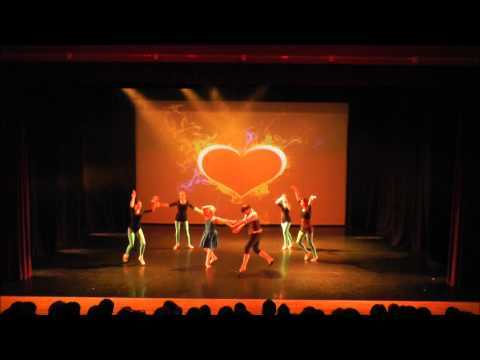 Held for the first time at The Stag Theatre in Sevenoaks, this production saw over 200 dancers performing a range of styles. We took audiences into the entrancing world of Snow White and her heroic quest to fight the mysterious Ice Queen. 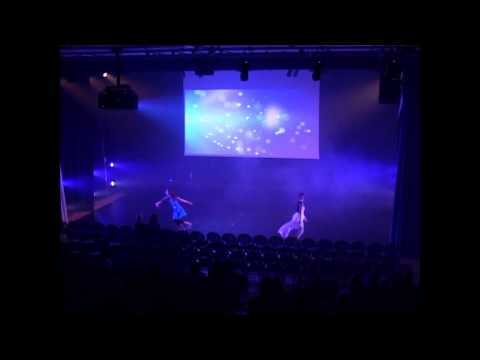 A breath-taking dance production held at the Oaks Theatre at The Knole Academy. This enchanted dance production was inspired by the fairy-tales from both The Brothers Grim and Hans Christian Andersen. Cascade took flight to Never Land exploring the classic story of 'Peter Pan'. Audiences were taken on a journey with Pirates, Mermaids and The Lost Girls, experiencing our modern tale through dance and physical theatre. 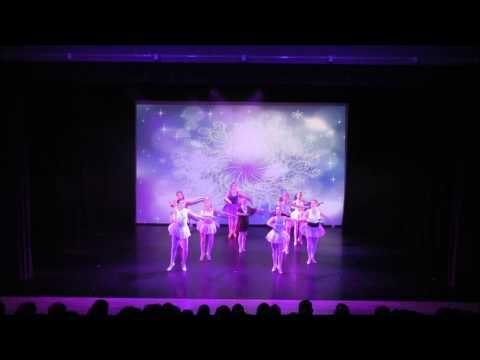 Over 200 dancers aged 3 - 30 years embraced the stage in December at the K College in Tonbridge. 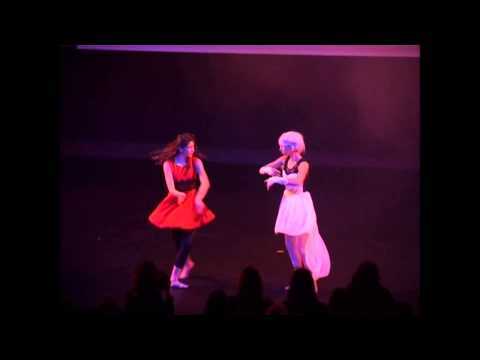 Back in 2012 Cascade presented their first annual production delving into the world where dreams come true, taking a modern twist on the classic fairy tale, Cinderella.